Thank you so much for participating in our April sale. This morning, Tuesday, April 2nd, we will randomly select a customer for each knife and contact each selected customer by noon EST. We will also automatically send along an invoice. 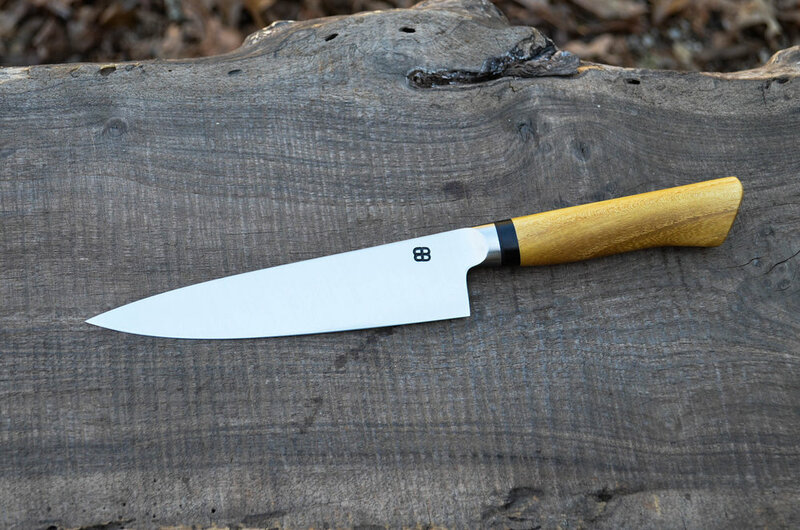 If you do not hear from us by noon EST today, Tuesday, April 2nd, continue to check your email through the week, as we often have several knives to reassign if the first selected customer chooses not to complete the transaction. Our next sale is Monday, May 6th. Thank you for your support of our work!